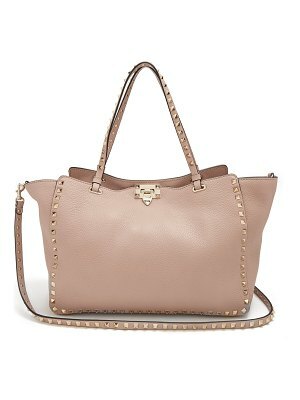 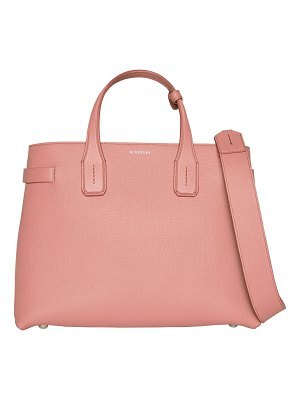 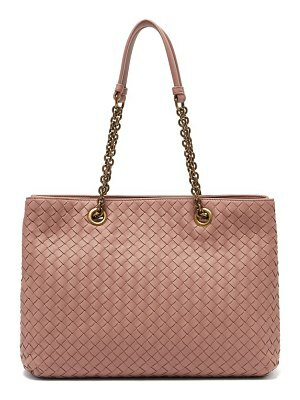 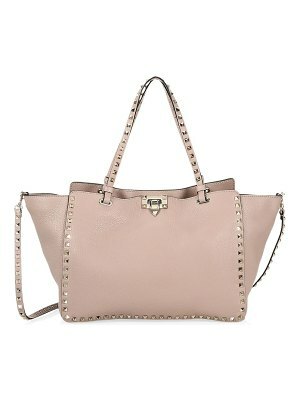 Valentino - Add an elegant final flourish to your look with Valentino's taupe grained-leather tote. 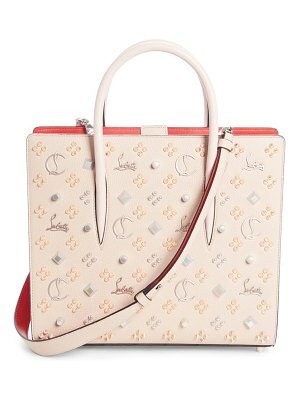 It's crafted in Italy with slender top handles, a detachable shoulder strap, then framed with the house's hallmark gold-tone metal Rockstuds - originally inspired by the notches on Roman doors. 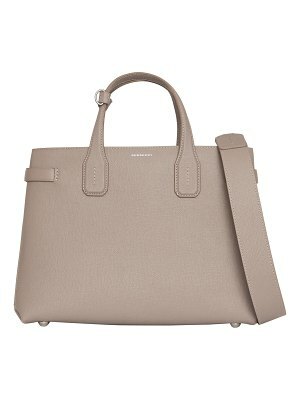 Suede lining and a single zip-fastening pocket complete the piece. 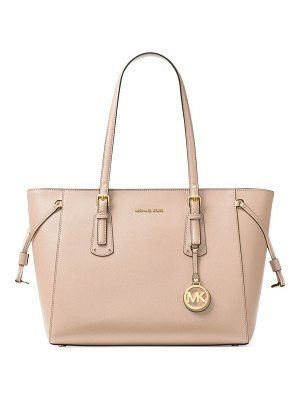 Style it with a statement blouse and a printed midi skirt throughout the weekend.